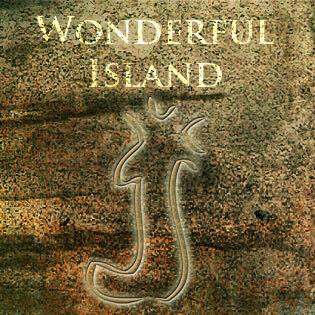 „Wonderful Island“ is telling the tale of the beauty of the island. In the morning of an imaginary day, I am sitting on top of the Orongo and my gaze wanders aimlessly. I would love to be able to fly. My mind wanders to the ancestors and gets lost in the many images of the Moais, the bird men, the caves, and then I look up into the horizon and the vastness of the sea. There is no doubt that I have been enchanted. where the waves are kissing the sun. the beauty of the island has put a spell on me. Now in this moment so silent I love this wonderful island. who sailed thousands of miles on the sea. to discover the beauty of this paradise. Now in this moment of silence I love this wonderful island.